A recent commit in the Chromium repository has me performing the “duck test” on a newly discovered device codenamed ‘Pbody’. We original found this device and discovered it was to become a 12″ Skylake convertible Chromebook, developed by Lenovo. The number of fanless, Core M devices has been few and we were excited to see a new competitor throw their hat in the ring. Then, in a euphoric moment of Zen-like proportions, we stumbled across the development of what appears to be a “virtual keyboard” being tested on ‘Pbody’. And then, we saw the rumors of Lenovo adding a 12″ model to the Yoga Book line carrying Android OS. ‘Pbody’ is sounding more and more like a duck everyday. Today, I happened across this seemingly insignificant commit from the Chromium reviews. At first glance I didn’t give this commit much attention. I was busy looking for information for another article. That was, until I scrolled to the comments at the bottom. we use virtual keyboard in this project, so the keyboard_scan_init will not be effective. Using Volume up button(replace F3 key), volume down button(replace ESC key)and power button to enter recovery mode. So, I took a closer look and as you can see this commit is talking specifically about a recovery method much different than that of a regular Chromebook. In fact, it is way more similar to that of a mobile device or something that lacks a physical keyboard. Again, I am not saying 100% that ‘Pbody’ is the Yoga Book many of us have been hoping for. 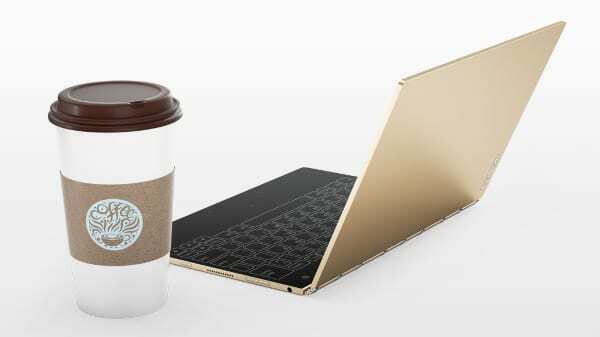 But, I am saying the thing really, really resembles a Yoga Book. 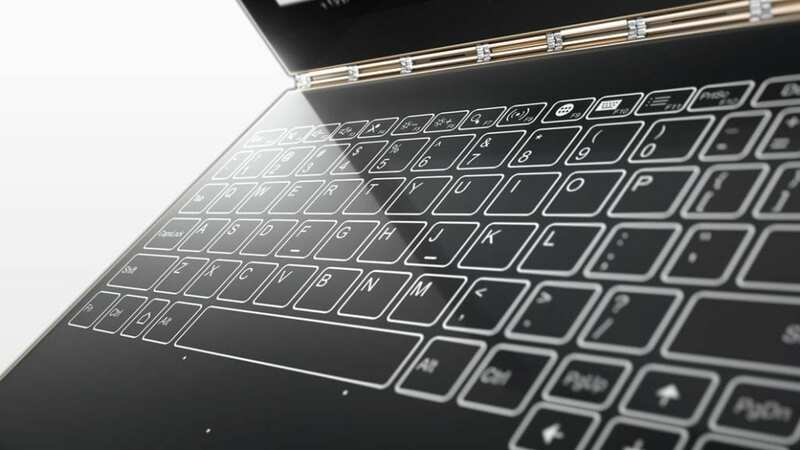 I will say, I would now require some convincing to believe that it is NOT a Lenovo Yoga Book. As I initially stated, “if it looks like a duck.” I believe we have a duck on our hands, ladies and gentlemen.